resulting must undergoes cold static clarification and is then fermented in stainless-steel tanks by the addition of cultured yeasts at a maximum temperature of 17°C. Following fermentation, the wine is racked and the lees stirred for about 4 months, after which it is filtered and bottled, where it is aged for a month before its release. Sensory characteristics: Straw yellow with greenish highlights. On the nose the wine is somewhat intense and complex, with floral and fruity notes predominating. 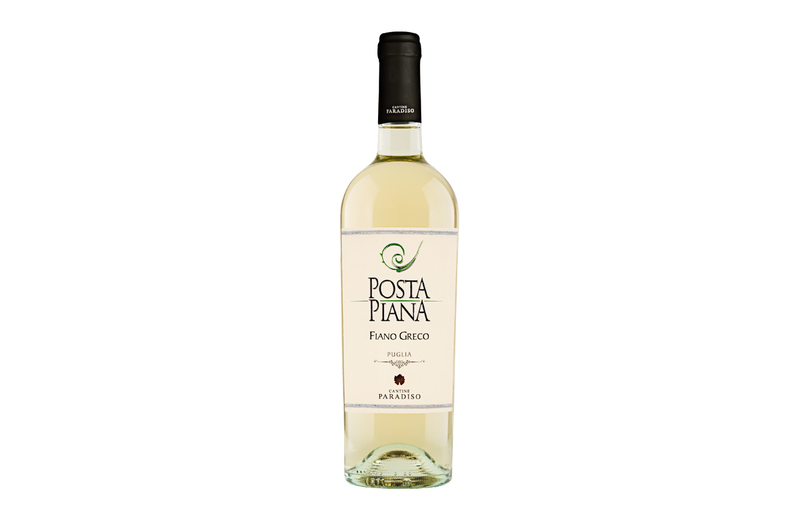 It is full bodied, has a good mouth feel and is long lasting with good acidity and tanginess. Tropical fruit nuances and a citrusy aftertaste. Food pairings: Great with fish dishes, molluscs and vegetables.